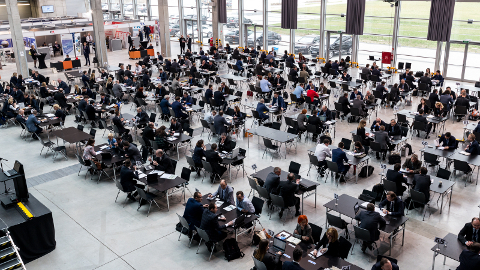 Automotive CEE Day is one of the most important B2B meetings in Central and Eastern Europe. The main asset of this event, recognized by participants of previous editions, is the unique interactive platform for arranging B2B meetings between interested companies. Thanks to the platform, the participants independently arrange their meeting schedules, precisely selecting meeting partners. 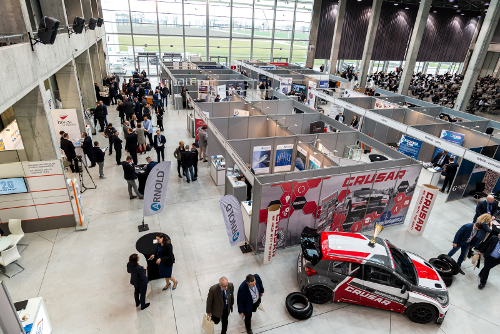 Automotive CEE Day 2018 consists not only of several hundred B2B talks conducted during two days, but also of the opportunity to participate in the exhibition. This year, we place at your disposal several dozen exhibition stands, which will enable companies to present their manufacturing or service offerings in more detail. 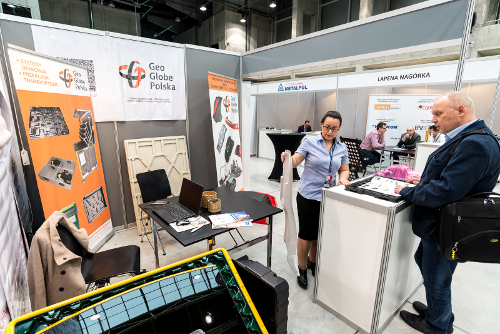 Edition 2017 meant 45 exhibitors, more than 200 Polish and foreign companiesbusinesses and over 1000 B2B meetings. We would like to invite you to participate in Automotive CEE Day 2018, which is a perfect opportunity to meet many potential partners or suppliers at a single place and time. Register today – introduce your company in Automotive CEE Day!.